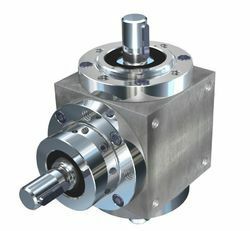 Pioneers in the industry, we offer planetary gearbox and bevel gearbox from India. 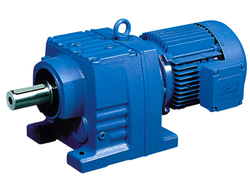 Offering Planetary Gearbox in different specifications as per the requirements of our clients. The ease of operation and utmost efficiency of our products is ensured by their versatile designs. These are fabricated with the premium quality material. Owing to our team of logistics personnel, we aim to dispatch these products on-time. Bevel Gearbox offered by us is manufactured using advanced machinery, which helps in providing the flawless range to our clients. These are widely used in sugar, cement, steel industry and power plants. Our range is acknowledged for rugged construction, corrosion, and shock &vibration resistance. We avail this product at as per the client specifications.